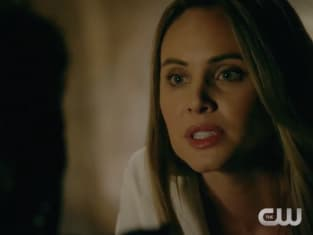 Rebekah and Marcel are ready to take the French Quarter back, but who will they make a shocking alliance with? 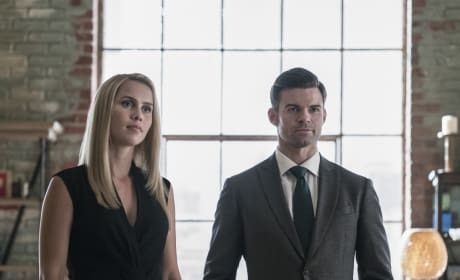 Marcel will be helped out by his new band of vampires, but would they really want to hurt Rebekah to get to the rest of the family? 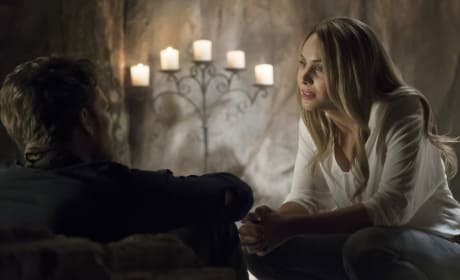 Cami shows up as a figment of her former lover's imagination, but is she back to being his shrink? 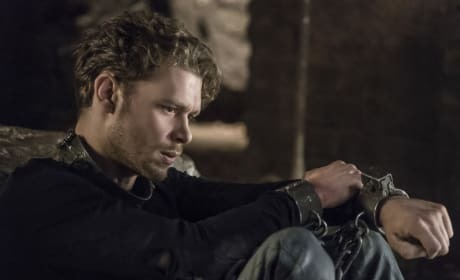 Klaus will still be locked up on the next episode, but who will help him make the days seem less long? 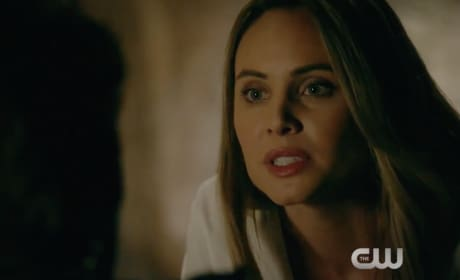 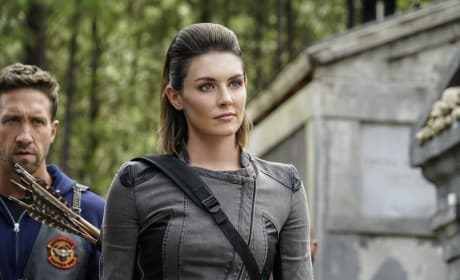 Cami makes her return to The Originals, but is she a figment of her former lover's imagination?